One of the great joys of moving to the East Coast was discovering wild mushrooms. My first autumn in New York, a chef friend of mine took us foraging up in the Hudson River Valley where we hunted for chanterelles. Each golden cap was like finding treasure, though the real rewards came later when my friend served them over homemade pasta. The experience made its way into Sweetbitter, and the announcement of autumn is the delivery of chanterelles to the restaurant. 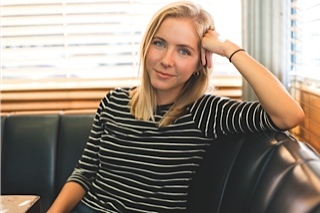 Tess, Sweetbitter’s protagonist who moves to New York City at twenty-two, first experiences them in an omelet, which is a version of what I do for myself at home. 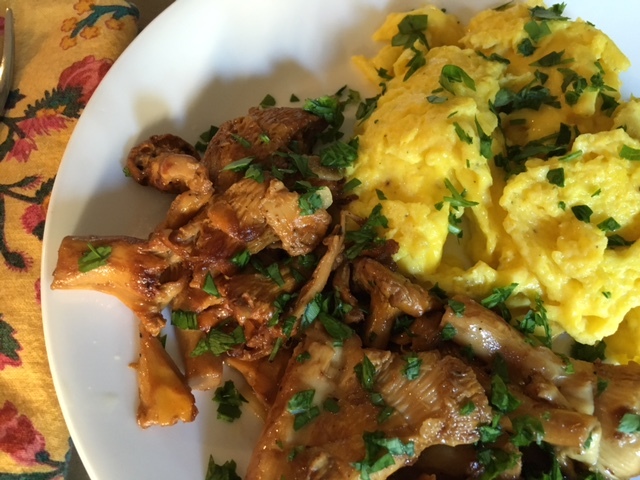 Most times I can’t be bothered to fret over an omelet, instead I serve the caramelized chanterelles with soft scrambled eggs and a piece of toast. Don’t relegate eggs to breakfast – there isn’t a more elegant dinner than adding a few lightly dressed salad greens and a glass of Chablis. Recipe adapted from Canal House Cooks Every Day by Christopher Hamilton and Melissa Hirscheimer (Andrew McMeel, 2012), also known as my favorite cookbook. 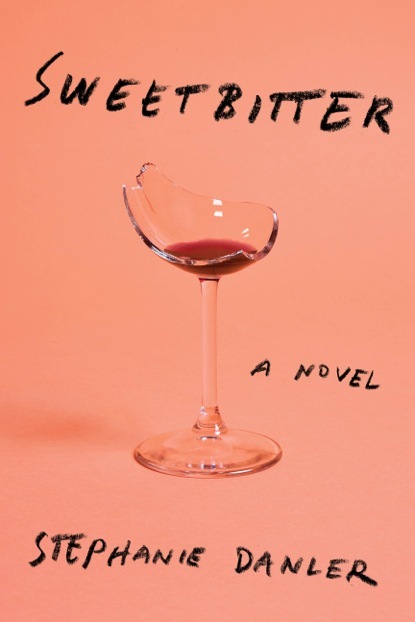 Tender scrambled eggs with caramelized chanterelle mushrooms, a simple and satisfying fall meal, pairs with Stephanie Danler's novel, SWEETBITTER. Melt 4 tablespoons of the butter with olive oil in a skillet over medium-high heat. Add the mushrooms and garlic. Season with salt and pepper. Sauté until mushrooms release their juices and the edges of the mushrooms begin to caramelize, 7-9 minutes. Cover and set aside. Lightly beat the eggs and crème fraiche in a medium bowl, and season generously with salt and pepper. Melt the remaining butter in your egg pan (usually a nonstick skillet) over medium-high heat. When the butter is bubbling, add the eggs. After a few seconds pull the eggs to the center with a spatula, and the uncooked eggs will rush out to the edges. Wait until the egg begins to set again, and pull the outsides to the center (the uncooked eggs will run to the edges). The method leaves you with a pile of loose, fluffy, scrambled eggs in the middle of the pan. Cook the eggs to your desired done-ness, but I highly recommend leaving them soft. Dust everything with parsley and serve with a piece of toast.